The next Geospatially Enabling Community Collaboration – or GECCo – workshop is scheduled for the Minneapolis/St. Paul area on October 27 and 28. The GECCo workshops are designed to promote data sharing among user stakeholders in a specific area or region and are structured to indentify, discuss and address obstacles to better collaboration in emergency situations. More information on the Twin Cities GECCo, as well as a link to register, is available here. Plan on attending the East Coast Safety Summit  at no cost! Last month, GITA and the National Alliance for Public Safety GIS entered into a partnership to provide cross-training for both public safety officials from all levels of government and disciplines and GIS/GIT practitioners. 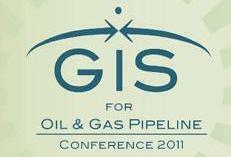 As the initial step in this partnership, GITA is co-sponsoring the 2011 East Coast Safety Summit, scheduled for November 3-4 in Washington, DC and contributing GIS-related educational sessions. Best of all, users from government agencies, utilities and first responder organizations can attend for free! 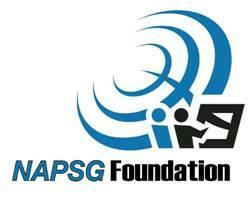 More information is available from the NAPSG website.